Following on the heels of D&W #4, AutoSport now moves on to Tobago on the 1st - 2nd August with our invitation to participate in the Motor Maniacs Wings and Wheels Event. This is the second staging of this Event by George Leacock and Radio Tambrin. And will be held at the newly paved area to the West of the Dwight Yorke Stadium. There will be a packed schedule of Events starting very early on Saturday morning, going into Saturday night. And then resuming again early Sunday morning, to end with finals in all segments of the disciplines being contested. So while we are accustomed to the Drag and Wind competitors running freely on a Sunday - and we do have 26 Trini competitors booked to make the trip - this weekend will be shared with Radio Control Cars, Helicopters and Planes, with teams coming from as far as Florida, Trinidad and then there is the Tobago contingent. 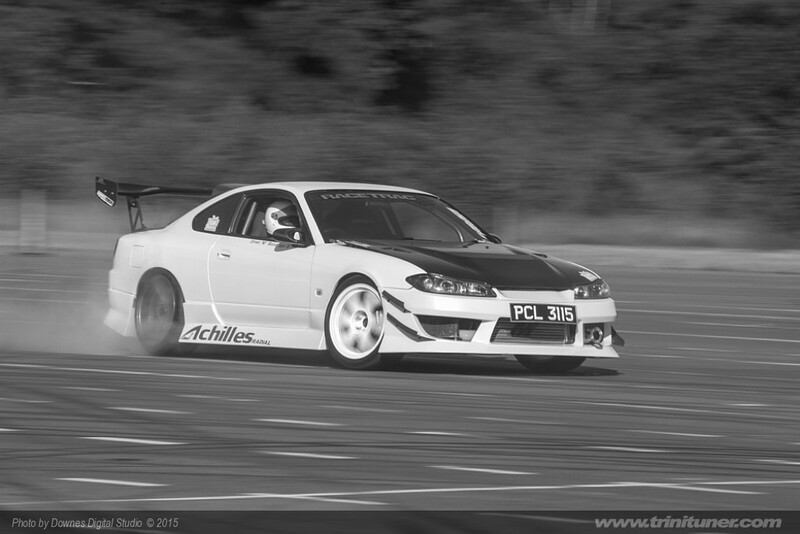 Then there will be some Drifting Displays with some of the best doing their thing. And not to be outdone, the two wheel Stunt Riders will also be in on the act. And some, adding two more wheels to run their ATV’s. And what will a Motor Sport Event in Tobago be without some of the best in “Music Horse Power” trying to break decibel-level records. There will be many attractions for kids to have fun on the weekend, so this will really be a great weekend of family entertainment, maybe matching the crowds we saw at the CPL Final at the Oval, when the T&T Red Steel finally came out victorious! Last edited by AutoSport on August 5th, 2015, 4:43 pm, edited 2 times in total. Yes, the drifters are in! And will be posting the list of the Tobago entries shortly. Shucks, thought two of you were sharing the same car . Fixed. And here are the Tobago entries with competition numbers assigned……. 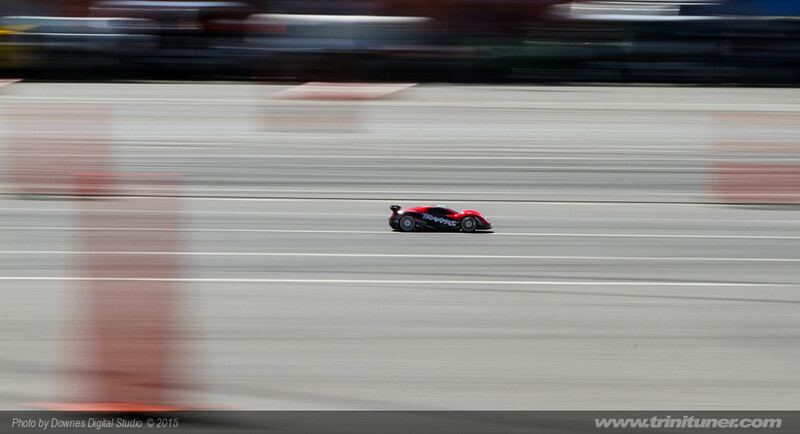 Last edited by AutoSport on August 5th, 2015, 4:49 pm, edited 1 time in total. What do you expect from a team of Producers who may very well be invited to the Oscars in the not too distant future! Of course the performers are the ones who make this a real success. Great event!! Well organized. Thank you George for inviting us over. Great racing in every bracket. Lots of close racing. Thanks Aaron. You were consistent all day. Too bad you got clipped on the finals. As always ...... Great racing!! Great racing by all... it was a wonderful event. And congratulations to all! After months of planning, the incredible effort by the indomitable George Leacock and Radio Tambrin was successfully executed on the weekend of 1st -2nd August. The newly-paved car park to the West of the Dwight Yorke Stadium was converted into a Motor Sport Arena with the second staging of the Motor Maniacs Wings and Wheels Event. Proof that with great insight, one can set out to create a whole new concept in Sports Tourism that can only grow to incredible heights in the coming years. This must have the support of the THA and Corporate Tobago to guarantee success. 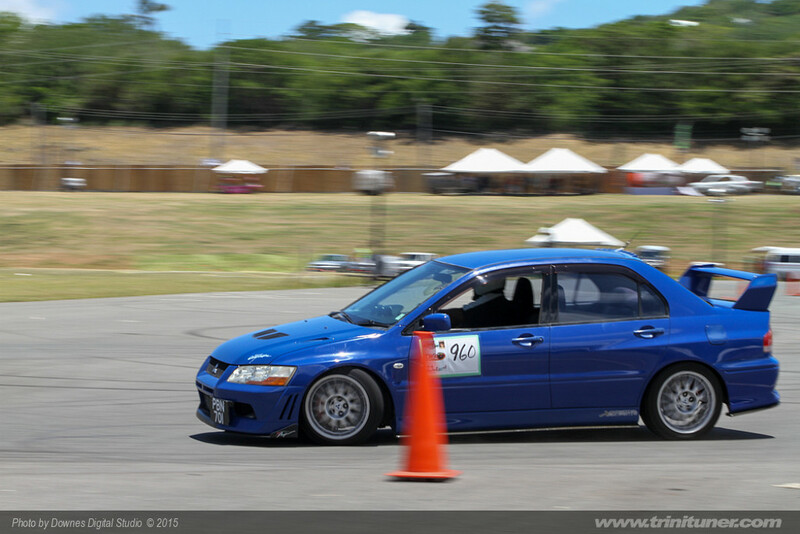 AutoSport Racing of Trinidad was invited to be part of this Event and graciously accepted the offer to add another Caribbean island where they have successfully executed their own brand of expertly executed Motor Sport competition – this being done in previous years in Grenada, Antigua and St. Lucia. Tobago drivers – 23, were on par with their Trini counterparts - 27 winning three of the eight classes contested, and occupying 12 of the 24 podium places, and also sharing the spoils in the Best-Reaction-Time Award, this being the incredible time of 0.001 seconds. Quite apart from the Drag & Wind competitors, there were the competitors who race Radio Control Cars, Radio Control Planes and Radio Control Helicopters, with these participants coming from Florida, Trinidad and then from Tobago. It was just incredible to see the flying skills of one of the youngest pilots who had his Helicopter literally dancing to a Machel tune as he expertly flew his machine in what was possibly the most incredible display for the weekend. Then there was the incredible Drifting display of expert car handling by the three-car Team from Drift World Order, again showing their outstanding car-handling ability. The Motor Cyclists from different clubs displaying their incredible machines and also showing their social responsibility to raise funds via a raffle, the proceeds going to a special charity. And to complete the weekend of activities, there was the Sound Off Music competition that literally brought the crowd in close proximity to those who have a love for installing the loudest audio equipment in to their cars and SUV’s. 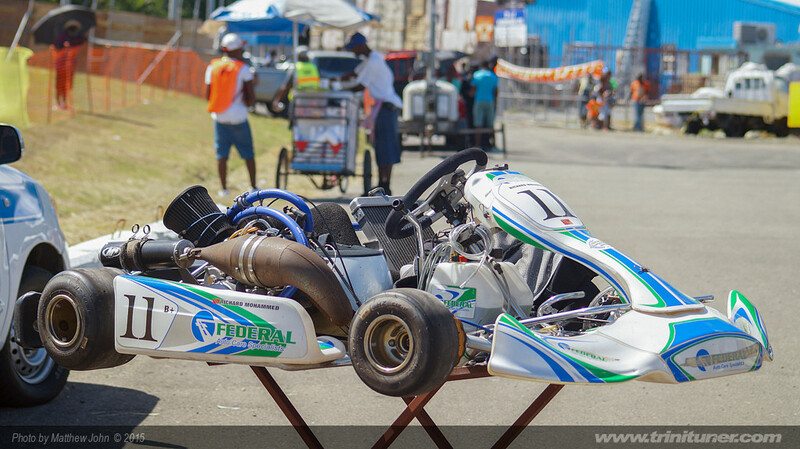 Even had two Tobago based Kart racers making a guest appearance and showing that Karts in this event do have place, if enough drivers can make the trip. It was really interesting to have to share a weekend of racing with all of the other activities. But again allowed ARA to coordinate the interchanging of activities to ensure all participants had a fair share of exposure on both days of racing. And this in itself proved that we can fill any location with motor sport interests to satisfy entire families. #58 Troy Small & #235 Olatunji Rudder-Fisher 0.001 Secs. Additional Photography by Matthew John and Nigel Prudent Sambrano. Great rotation on that 7!!!!! Skene wrote: Sweet run Mishi!!! Thanks man!!! you had some awesome runs as well. Actually you're why I was trying so hard to dance the barrel in the turn LOL! I just couldn't get it as fast and as clean as you could. MISHpie, yuh takin me for a spin next week, right? MG Man wrote: MISHpie, yuh takin me for a spin next week, right? And as a result of all of this dancing around the barrel, suggesting that the JJ Award at D&W #6 Event will be for the competitor who does the tightest dance at the 360 into the finish! Yup, agreed. A full result list would be great. After looking at racing for 2 days, it would be nice to see who did what.